Homestay in Thai village & Traditional foot massage in Mai Chau. Visit beautiful landscape and discover the lives of people in mountainous areas. Visit French Prison, Son La Ethnology Museum. 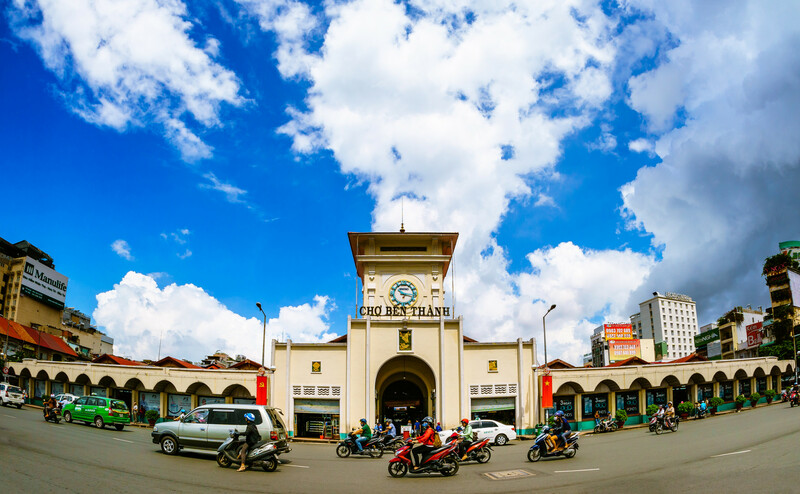 Visit the most famous historical sites of Dien Bien. Visit a very beautiful plateau of Moc Chau. Warmest welcome at Noi Bai Intel’s Airport, meets and transfers you to the hotel for check-in. Free to explore on your own before dinner at an authentic Vietnamese restaurant. Take a drive to Mai Chau to enjoy picturesque views of the scenic landscape, pagodas and rural villages. Stop along the way to visit the Muong tribe and have an authentic lunch with a local family of the White Thai Tribe. In the afternoon, trek through terraced rice paddies and small villages, discover the natural beauty of the valley and encounter the culture of the ethnic minority Thai people. Complete the day by enjoying a traditionally live dance and folk music performance. Today, visit one village of the H’Mong people with houses hidden in branches of plum and peach trees before climbing up hill to explore a very beautiful plateau of Moc Chau, which is very famous for green tea plantation. Arrive at Son La in the afternoon, visit the system of hell prisons under the French Colony in Vietnam. Accommodation: Hotel in Son La. 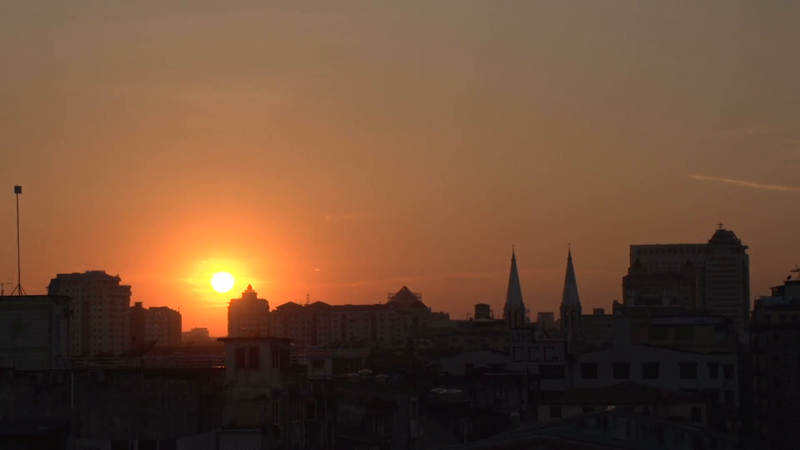 After breakfast, head to Dien Bien Phu city. Along the way, stop at home of Black Thai people to observe locals life. 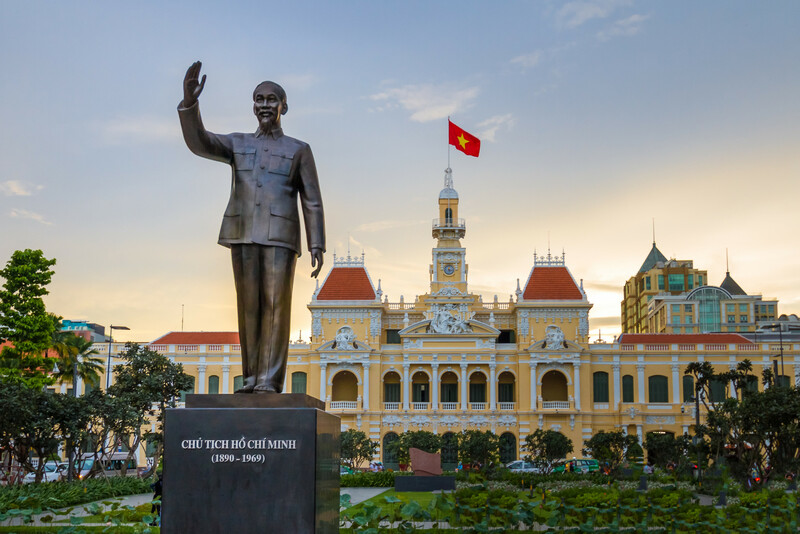 Reach Dien Bien Phu city in the afternoon, if time permits we will visit some historical sites in the battle field between Vietnam and France in 1954. This morning visit some War Relics such as: the A1 Hill, Dien Bien Phu Museum, and the Military Base. Continue our drive to Phong Tho along beautiful Nam Na River. 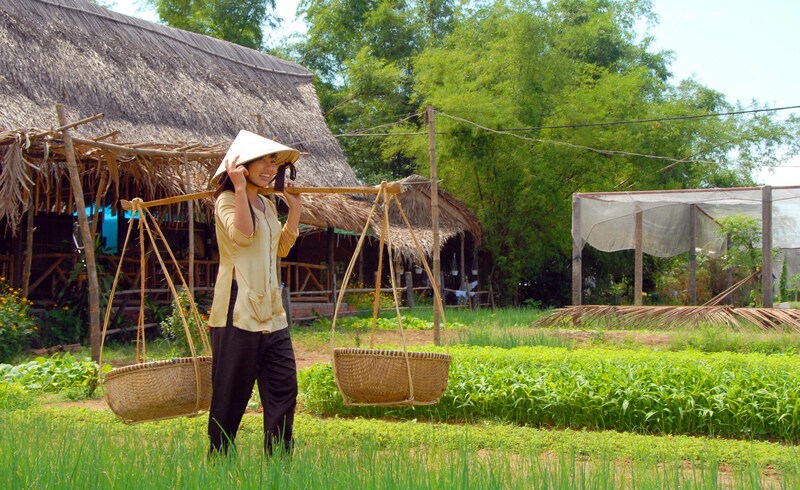 Arrive at Phong Tho in the early afternoon; take a biking tour to discover some neighbor villages on riversides. 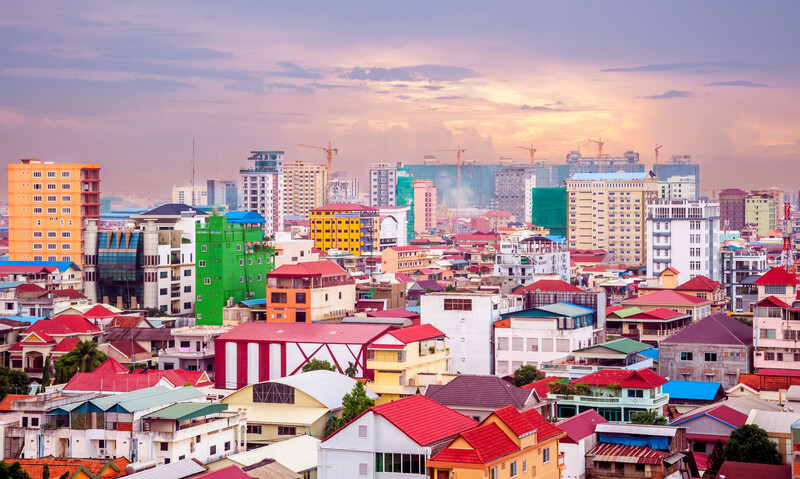 Accommodation: Hotel in Phong Tho. The 60-miles-drive to Sapa goes up the Chin Co pass and Tram Son pass, the highest pass in Vietnam with the view to Fansipan Peak – The roof of “Indochina”. En-route is the beautiful areas of Heaven’s Gate, Love Waterfall and Gold Stream. Reach Sapa in the afternoon and the rest of the day is free to explore on your own. After breakfast, start our trek from Sapa town down to Lao Chai and Ta Van villages. Views of the Muong Hoa Valley and magnificent surroundings of mountains and rice terrace fields can be seen from this road. 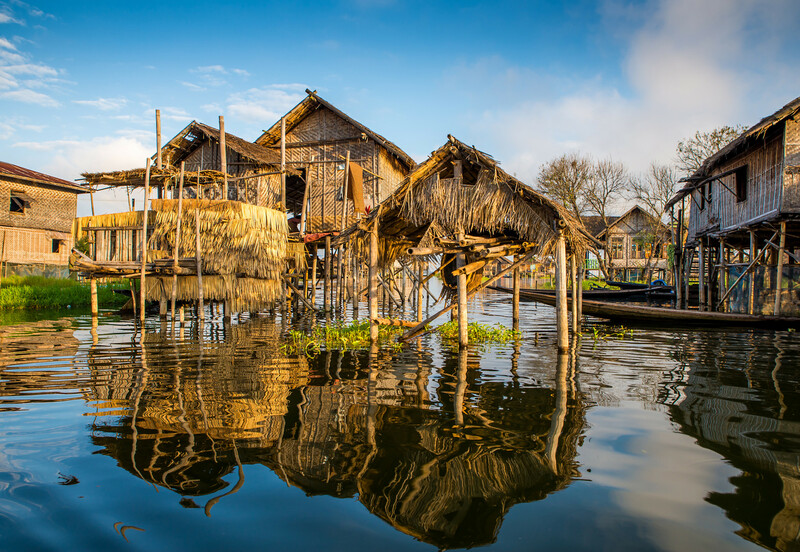 Continue to visit the Black H’Mong village of Lao Chai, where you will experience the daily life of the villagers and explore Lao Chai and Ta Van village, where the Dzay hill tribes live. Drive back to Hanoi after breakfast. Upon arrival, enjoy the rest of the day at free leisure for relaxing or strolling around the city. There is no activity today. Spend your free time at leisure till we transfer you to the airport for your departure flight. Private transport as mentioned by private air conditioned vehicle. Vietnam Visa on arrival pre-approval letter. Personal fees (Laundry, telephone calls…). Other meals as in the itinerary.